We know you are frustrated, we can make it better. The Successful Child offers families a holistic and integrative experience in addressing behavior, social and academic obstacles, including reading, writing and math. We also offer timely expertise in the administering of evaluations. We collaborate with schools, families and other service providers to create an environment that allows each child to reach his or her highest potential. You get two professionals for the price of one. You are assigned one point person; however, nothing leaves The Successful Child without being reviewed by all professionals running the company. We recognize each child is different and we customize each program to fit that child's particular abilities and needs. 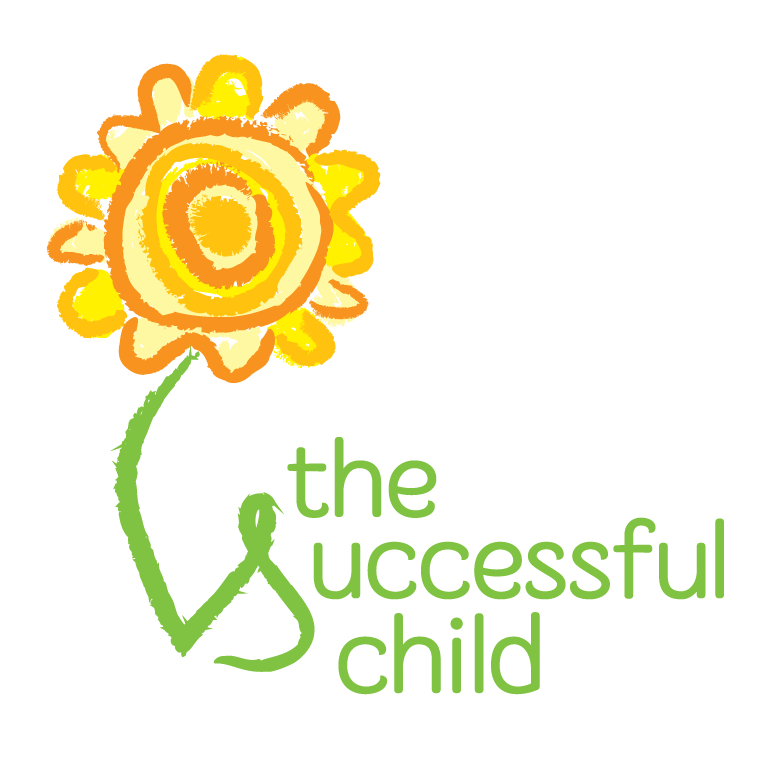 The Successful Child was established by three women, all of whom have backgrounds working as school psychologists, who saw a need to assist parents in understanding their children's current academic functioning and maximizing success in the classroom. Each of us have unique and comprehensive backgrounds working with children of all ages and ability levels. With the interest of all children in mind, we have experience counseling and evaluating preschool through high school-age children, in both public and private school settings. Berit is committed to the well-being of children. She has consulted with parents, teachers, and students in private and public school settings. She has over a decade of experience working with families. She has provided individual and group counseling, as well as cognitive, academic, and social-emotional testing for children 2-years-old through high school age. She has worked with teachers and school staff to complete and implement Individual Education Plans (IEPs) and Functional Behavioral Assessments (FBAs) for special-needs children of all ability levels. She has teaching experience at the elementary school level she is very knowledgeable in classroom procedures and strategies. She has worked as a National consultant for different school districts throughout the country. In addition, she has worked with organizations such as The Children’s Aides Society here in New York City providing preschool enrichment and early childhood courses. She holds a Bachelor of Arts Degree in Psychology from the University of Wisconsin-Madison, and a Master's Degree in Preschool Assessment (M.S.Ed.) and a Professional Diploma in School Psychology (P.D. ), both from Fordham University. Trisha is excited to be collaborating with families and school personnel in order to help children become successful individuals, both academically and behaviorally. She has experience working with parents, teachers, other school personnel and students in private and public school settings. In the school system, she has provided individual and group counseling, administered evaluations for special education and gifted and talented programs, completed observations and Functional Behavioral Assessments (FBA) in order to establish Behavior Intervention Plans (BIP) for students in preschool through high school. Trisha has also participated in Committee on Special Education meetings for all ages and chaired annual review meetings at the Elementary, Middle School and High School levels. 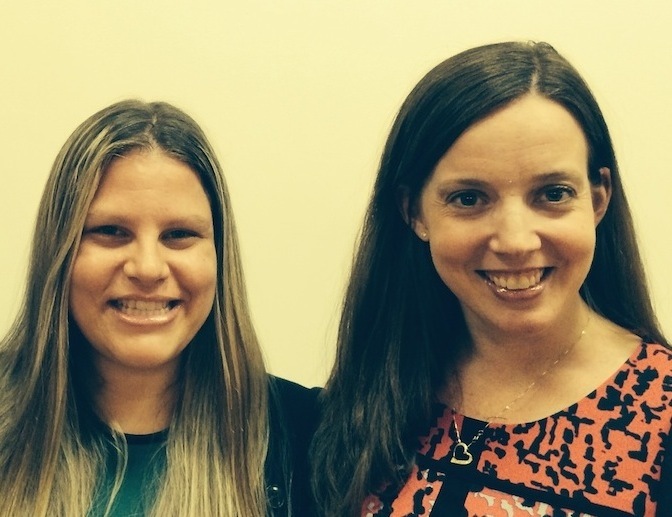 In addition, Trisha worked at The Early Childhood Center at Albert Einstein College of Medicine of Yeshiva University, where she was involved in the parent and infant/toddler mental health program. She has also been a clinical researcher/assessor on a study at a developmental preschool program evaluating preschoolers on the spectrum. She holds a Bachelor of Arts Degree in Psychology from the University of Michigan-Ann Arbor, a Master's Degree in Early Childhood and Preschool Psychology (M.S.Ed.) and a Professional Diploma in School Psychology (P.D. ), both from Fordham University. At The Successful Child, we specialize in educational services, including evaluations and behavior plans, for children and adolescents. We offer recommendations for overcoming obstacles within the academic and home environments. “After working with The Successful Child, Mollie actually comes home and does her homework on her own. What had become the nightly “homework battle” in our house, we now actually have time to have a little fun before bed”.